Here I am going to tell you how to make the best homemade chicken pot pie you will ever eat. I have prepared and cooked this pie in restaurants all over the South, and almost everyone who eats it wants more. People over the years have begged me for the recipe. And now here I have decided to give the recipe to the world. I like it with the vegetables added to it, and I like it made with just the chicken. Either way, I think you will agree that it truly is the world's best chicken pot pie. If you have questions, suggestions, or comments, feel free to post them below. You need a deep-dish pie pan for this. Take one of the thawed pie crusts and place it in the pie pan, carefully push the crust into the bottom into the pan so it fits, and crimp the edges around the top of the pie shell. 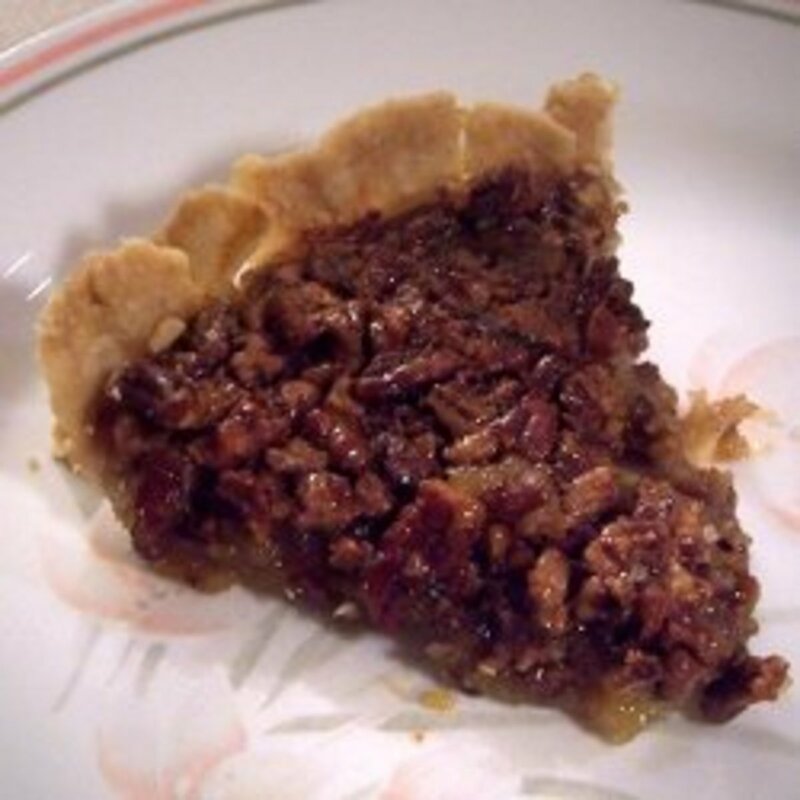 If there is any extra pie crust hanging over, trim it away with a sharp knife and discard. 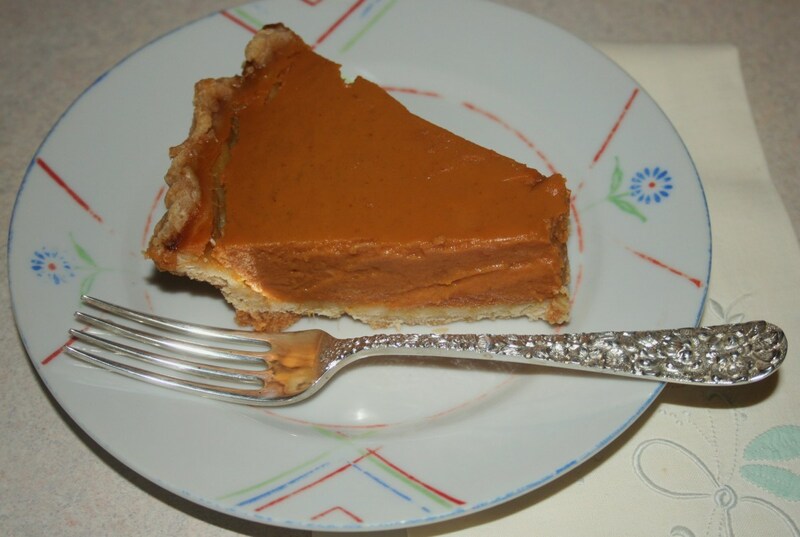 With a fork, place several holes around the bottom of the pie crust. Now, in a large bowl, mix your other ingredients (except the margarine) very well. Pour into your prepared pie crust. Then take your other thawed pie crust, drape it over the top of your pie, and crimp it around the top of the pie pan with a fork. If you have crust hanging over, trim it away with a sharp knife. 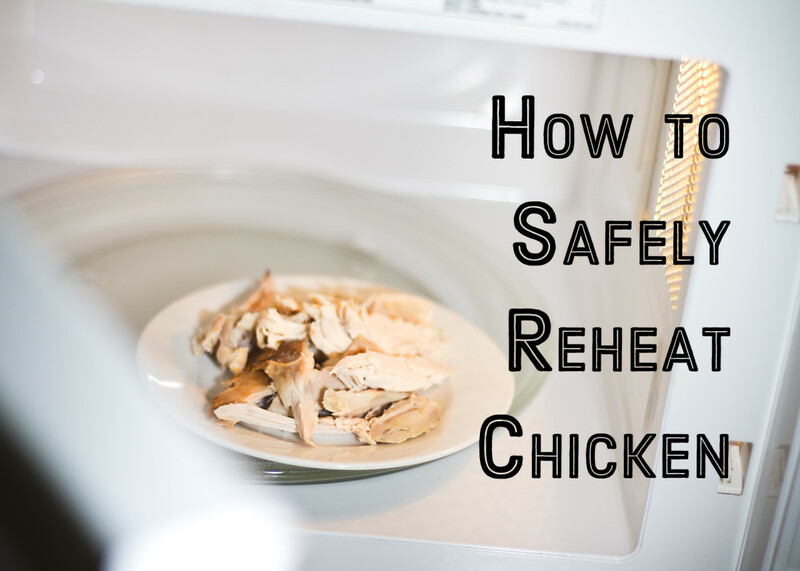 Preheat your oven to 375 degrees. Take a fork and poke it through the top crust to make several prong-sized holes around the top. Using a pastry brush, brush melted margarine over the top of your pie. Set your pie pan in a larger pan, and bake your pie 30-35 minutes until golden brown. And I guarantee you that you have just made the world's best chicken pot pie. The cream of chicken soup is what makes this chicken pie so very good. I have made this pie now for over 25 years and everyone who eats it says they have never tasted a better tasting chicken pot pie. I suggest you serve this pie accompanied with whole-berry cranberry sauce. Try it and see what you think. You can, if you wish, add an additional cup of cubed cooked chicken breast and leave out the veggies. I often make it this way. Try it both ways and post a comment to let us know how you like it. I quite often make this pie with skinned boneless chicken thighs, because chicken thighs have so much more flavor than chicken breasts. Use a muffin pan, leave out the veggies, and you can make mini chicken pot pies with this recipe that everyone will love. Post Your Comments, Suggestions And Questions Below. Let Us Know What You Think. This recipe looks awesome and I want to give it a try. I'm curious about the sage because it's listed twice in the ingredients. Is it one teaspoon fresh sage and one teaspoon dried? Thanks in advance for your help! My husband and I both love to cook so we thought we would tackle this recipe together tonight! It was the best pot pie I have ever eaten. I added celery and instead of sage, we just used Italian seasoning and it turned out incredible!! I have never made a pot pie before and only considered it when I had leftover fried chicken in the fridge. This recipe is absolutely wonderful!! How can something so simple taste so good?? Definitely a family favorite! Any and all comments must be approved before they appear here. Mean spirited negative comments will never be approved. Yes, the best pot pie I ever made. I added Carrots, shitake mushrooms, and garlic. Really good. Had to bake longer than on here. Temp didn't reach 160 until 45 minutes. You have got to try my version folks! Use one can of cream of chicken condensed soup (Do Not Add Water) and a half of a can of cream of mushroom condensed soup. Add fresh mushrooms, I used button mushrooms, however add your favorite. Add, one teaspoon of melted butter or margarine and Frozen Small petite peas and fresh or frozen sliced carrots and fresh sliced celery. Add 1/4 teaspoon of celery seed and 1/8 teaspoon of dried thyme . Now you have the Best Creamy Chicken Mushroom Pot Pie You Will Ever Put In Your Mouth!!!!!!!! 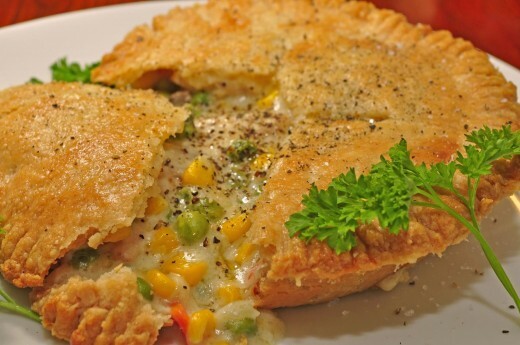 I make this pot pie quite often and it is the best I have tried. I usually use 1 can cream of celery and 1 can cream of potato soup, carrots and peas. Once in a while I will make my own sauce using smoked chicken drippings, it gives it just the right amount of smoke flavor. When I make it I do not add water. 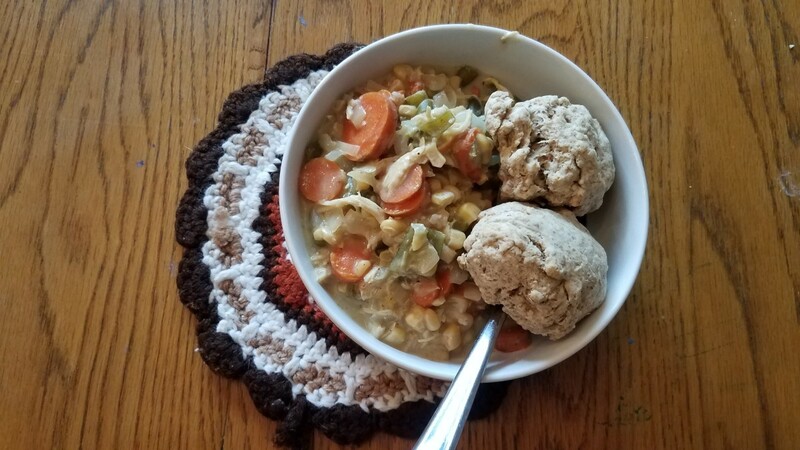 I made this but used pulled chicken instead of cubed, added carrots, and omitted one can of soup and it was absolutely delicious! Thank you for the recipe! Is there ever a problem with the bottom crust not cooking completely? yummy when did you come p with this recipe? How many does this make for? I made the chicken pie and I will have to say it was the best I ever had. Looks delicious !! I love trying new recipes..thanks for sharing. Looks great! That time of the year when I want to cook and headed to the kitchen right now to make this. Hope it comes out as good as the picture looks!! Wow! Such a unique recipe! Thanks for sharing. Yummy! I used to order chicken pot pie from KFC. Maybe it's time that I try making it myself. Do you have a recipe for making your own pie crust? Have bookmarked this recipe. I love homemade chicken pie. I have a recipe I use but it's always nice to have a peek at someone elses. thanks for sharing. 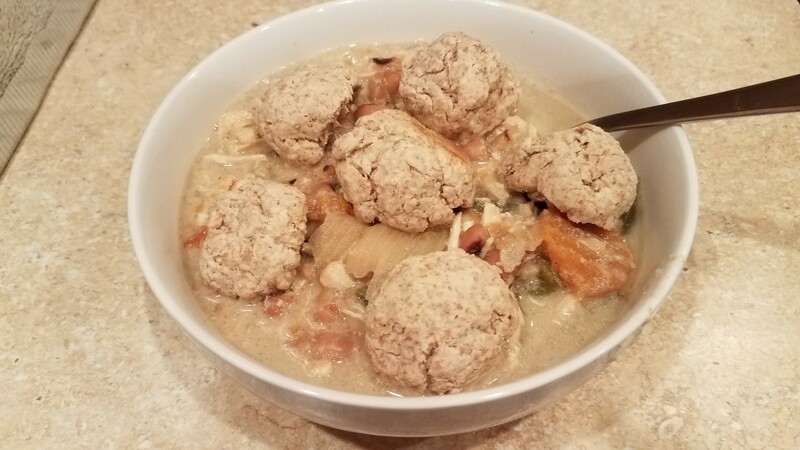 saw you on tv with this recipe..been lookin for the best one to make i truly hope i picked the winner.i always like the top of the line when it comes to homemade recipesove the feed backs and it encourages me to cook more and with confidence.thankyou. Am crazily in love with chicken pie and cant easily resist is anywhere i see it but has really e\resisted this particular one because its only the image. Thanks for this great article of yours and will try these recipe you listed in here. 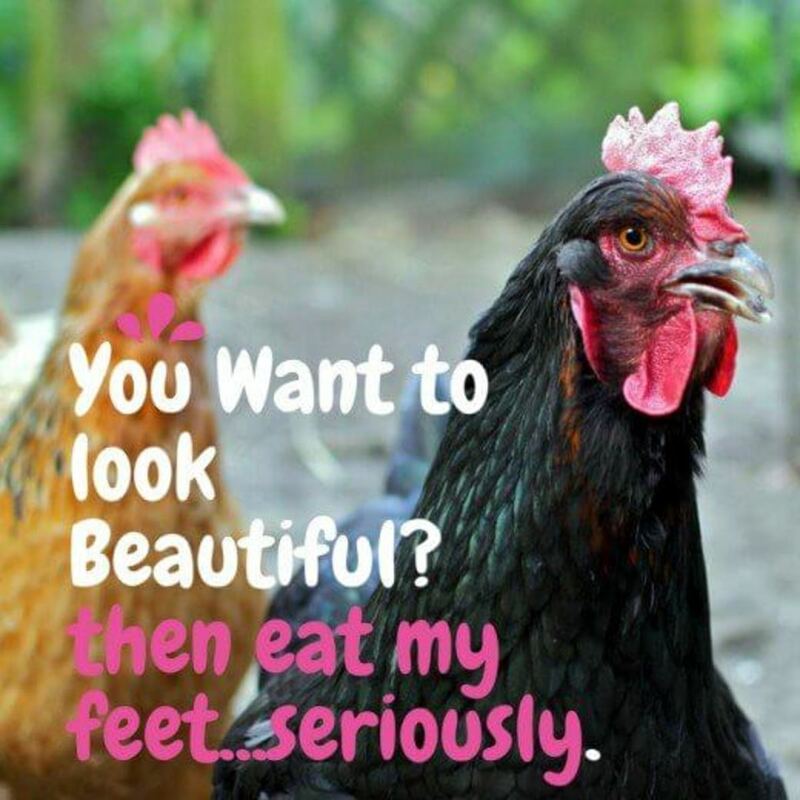 Be sure to check out both for some wonderful chicken pie and chicken recipes. The photo does indeed show carrots and celery. The recipe is an outline of what to add. If you like something else by all means add it. I often make it with vegetables but I also make it with out any vegetables at all. 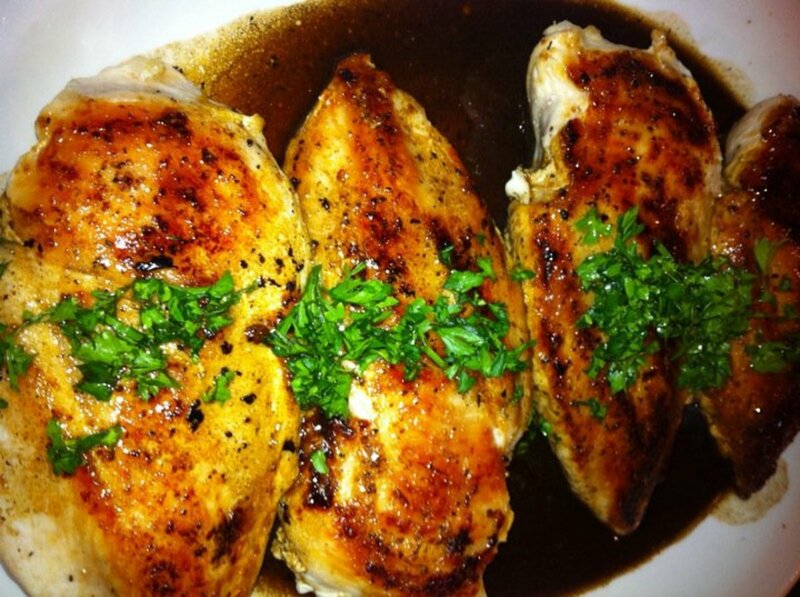 And if you want the best chicken recipes ever check out the below hub page for many great chicken recipes. This is my go to chicken pie for those "OMG what's for dinner crazy nights." I always have cooked chicken in the freezer and keep the pie dough ready too. I make my own and freeze it rolled out. Takes all of 10 minutes to prepare for the oven! Thank you for saving us from expensive take out on those nights! Excuse me, but I see what looks like carrots and celery in the picture. Which I would absolutely add to the mix. But there was no mention of those ingredients or adding veggies you prefer. Interesting. I'm about to make this pie right now, I hope it's as good as it sounds! loved it and was able to cut the calories by 800 by just using one of the Pillsbury pie crusts and rolling it real thin. Thanks. I love chicken pot pie! Just found this recipe and sounds great, been looking for a chicken pot pie recipe for along time. I'm not using pastry will make the filling and cover with mashed sweet potatoes,got to cut the fat content. Just curious if you could freeze just the filling and make individual pies as needed. How do restaurants do pot pies? I'd love to know the trick! For individual pies it'd be too fiddly to put the pastry on during service, I guess and I suppose the pastry would dry out if left in the oven to keep warm. I never have tried chicken pot pie. Hmmm.. i guess this is the time that i should try using the oven when i'm cooking. I'll let you know if my husband love this recipe.. But i really hope i will make it right to give justice to your world best recipe of chicken pot pie. Crazy, this looks great! Can't wait to try it. Tried this and it sure was great. I added carrots, corn and a bit of celery. It was delicious and I will make this often as I love chickeb pie. I am going to try to freeze a few as see how that turns out later. I did spray in the pie tin and it came so easily. The recipe reads well. I make my own crust. Add carrots. I also make my own sauce but will give this a try. Only question I have: why 1 teaspoon of salt when the cream of chicken soup is already loaded? What if I delete the salt? I'll let you know how it turns out. Thanks for your recipe - it is very tempting. This looks delicious! I'll be trying it this week. Thanks. Even before i read this hub that pie picture up there made me hungry.. I think pie is voodooed ! Just before putting the pie crust on pan put some oil on it, So that pie wont stick. YMU! It's on the menu for tomorrow - can't wait. Thanks it really is one of the best chicken pies ever. Try it and let me know how it worked for you. I'll definitely give this a try/am bookmarking this hub. Thanks again! It is really great. One of the best chicken pot pies ever. Nice, now that looks good! Mak it and see what you think Jim10. It is one of the best I have ever made. I love chicken pie. I have doubts in believing your statement. I have made chicken pie before and it comes out really good. But, I have been getting chicken pies from Harrows in Reading, MA since I can remember. My grandmother would always go there. They are AMAZING. They specialize in Chicken pies. But, I will give your recipe a try and get back to you.